This past Sunday, I had a table at the Little Barn Boutique. 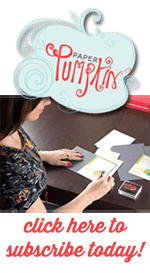 I love doing these kinds of events because it allows me to show off all the wonderful things you can make with Stampin up products. Here are some closer shots of the items in my booth. So many cute things! I love how the table turned out this time. I splurged and bought matching wire baskets for this show. I think it really made a difference, everything coordinated better. And of course tons of cards! I had way too many cards to fit in my card rack this time so I spread them out on the table too. I still have items left-over from the Boutique. If you see something in one of the photos that you want, just let me know. These items make nice gifts for friends, family, and coworkers. And I do have a couple non-Holiday items, like the wine and coffee plaques. Those would be perfect for your girlfriends. I shared a close up view of the wine plaques in Monday’s post here. The coffee plaques I’ll share in another post very soon. Merry Patterns Host promo is offered through the end of this month. 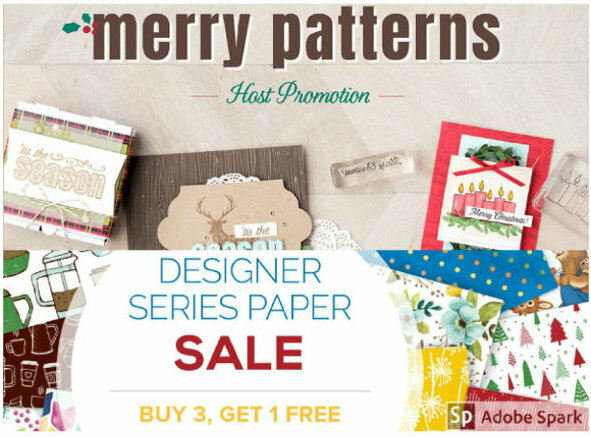 Spend $300 or host a party totaling $300 or more (pre-tax, shipping) and you will get the Merry Patterns stamp set for free. This is a limited edition stamp set and the only way to get it is this promo this month only.